Lucky Street Gaming LLC is a licensed Terminal Operator by the Illinois Gaming Board. We specialize in video gaming operations throughout the state of Illinois. We pride ourselves in providing valuable partnerships with establishments. At Lucky Street Gaming, we aren’t just on call, we are at work to provide exceptional customer service to our clients. Lucky Street Gaming professionals have the experience and knowledge that will help our clients succeed and out-perform their competition. 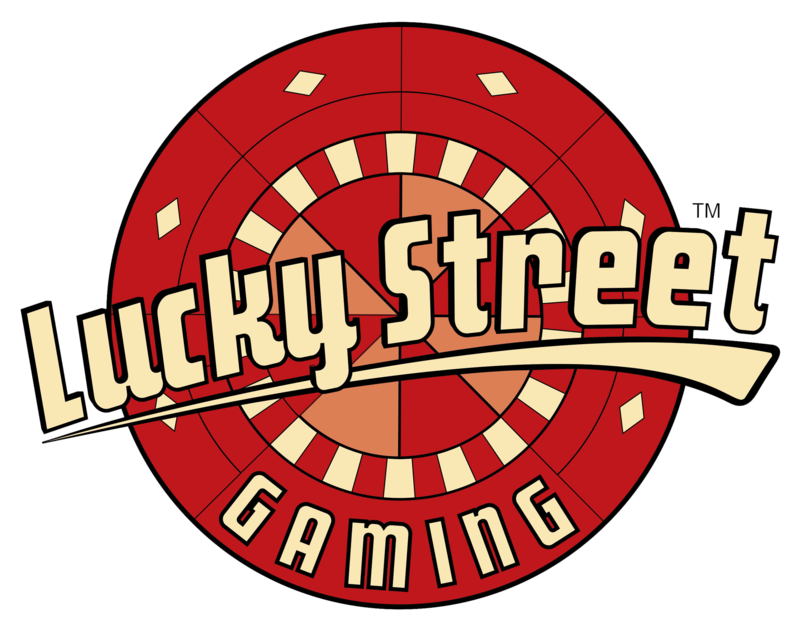 As a licensed terminal operator in the State of Illinois, Lucky Street Gaming is responsible for placing VGT’s in licensed establishments. Lucky Street Gaming’s staff is always prompt and readily available for our clients with no outsourced service department.